The most talked about utility in the country this week is fictional...what can we learn? A utility promoting their customer service number? That's a pretty rare occurrence in this self-service age. Sure, Stranger Things have happened, but it certainly isn't commonplace. But whaddaya know? 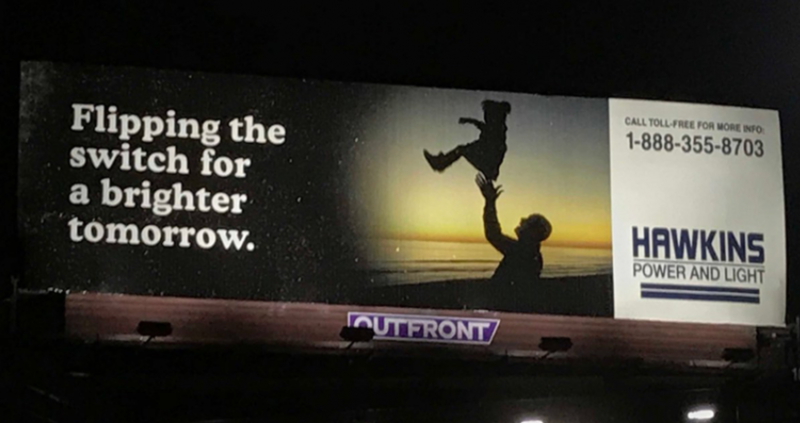 This week a utility bought billboards (but actually a sneaky move by Netflix) all over their territory that featured an actual working phone number. The response? It's been phenomenal. With fans of the show overjoyed and national media coverage, a small local utility is now one of the most talked about in the nation. This whole thing feels like the Upside Down. It just doesn't make sense. 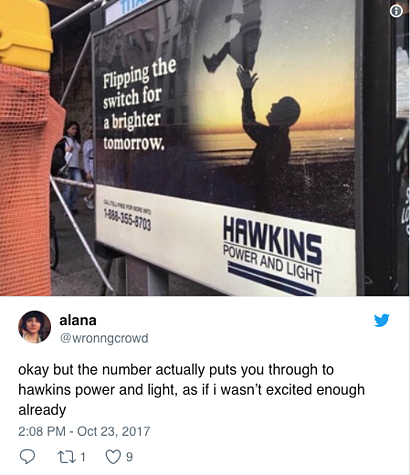 What can we learn from Hawkins Power & Light? What can we learn from their communications? 2. But what's the ROI?